Joe Elpayaa moved all in preflop with [Qh][Js] and was called by Andrew Badecker in the big blind, who woke up with [Kd][Kc]. Andrew actually had less chips, so he was the one at risk. The board ran out [Ac][5s][3s][6c][Ad], and Joe was left with just 35,000 chips. On the next hand, Joe got the last of his chips in with [Ac][6c] against Andrew's [Kd][Jh]. Andrew got the rest of Joe's chips when the board ran out [Jd][9h][8h][3c][9d]. 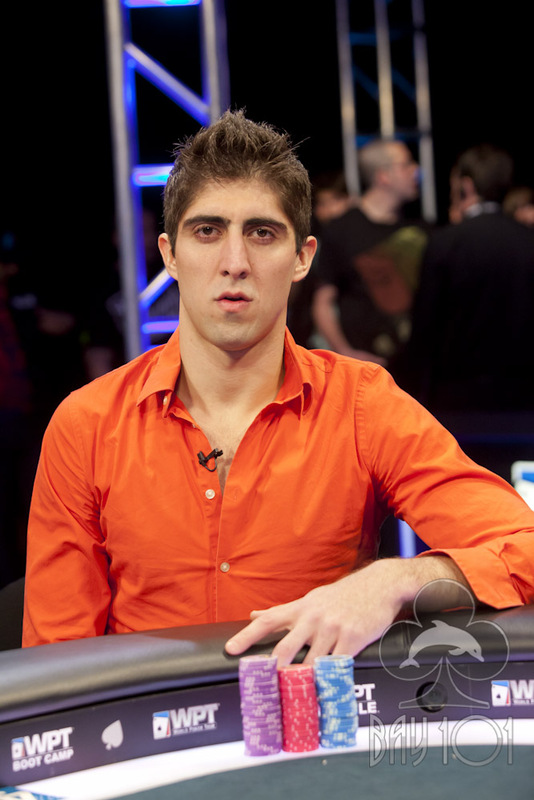 Joe Elpayaa will receive $128,200 for his 6th place finish.